Description Welcome to McCarthy Morse Chevrolet. Check out this amazing vehicle that's ready and waiting just for you. 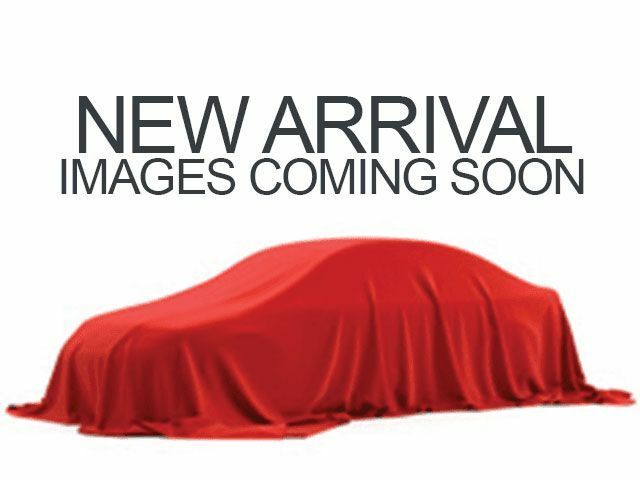 2011 GMC Acadia SLT-1 CARFAX One-Owner. Clean CARFAX. Serving the Kansas City Metropolitan Area since 1928. We want to earn your business. Schedule your test drive by calling (913) 649-6000. McCarthy Morse Chevrolet - 9201 Metcalf Ave. Overland Park, KS 66212.